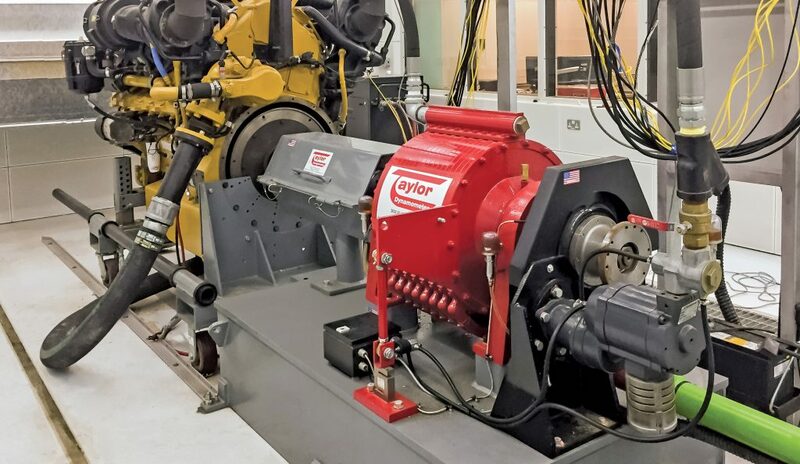 Designed to maintain 20,232 to 44,961 lb (90,000 to 200,000 N) of constant drawbar pull, our heavy-duty towing dynos are ideal for testing Class A trucks. 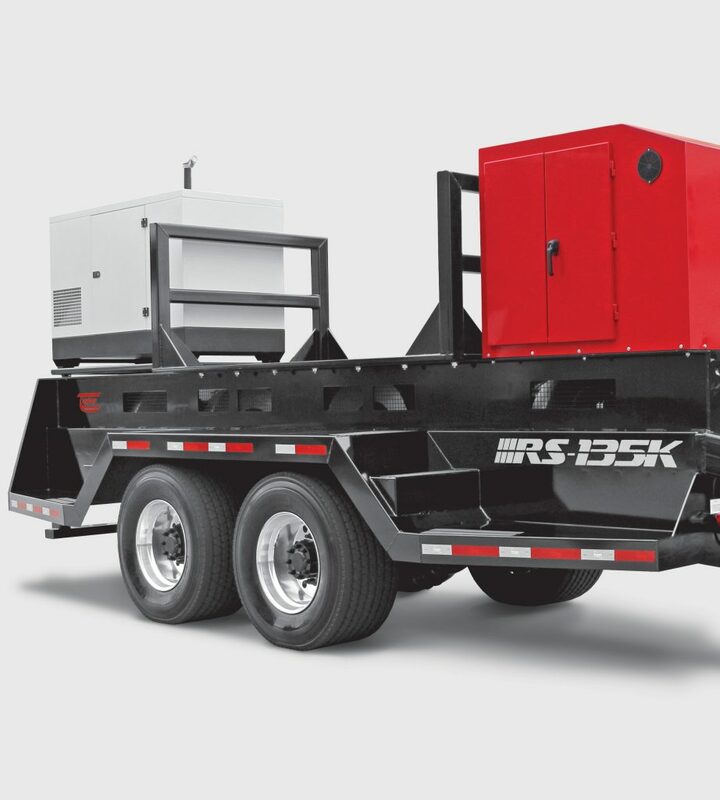 Each model features a rugged steel frame, heavy-duty axles and air ride suspension, dampened drawbar system and wireless touchscreen controller. Plus, with special absorbers powered by an industrial generator, there are no lead-acid batteries to charge. 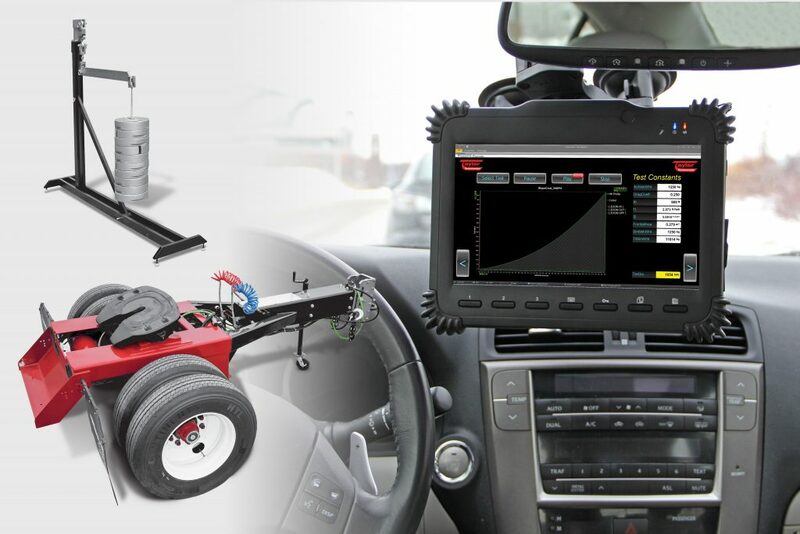 We offer a full line of accessories to compliment your new tow dynamometer.